The world-famous NCAA March Madness basketball tournament may be coming to a close – the championship game is slotted for April 8th at 9PM – but the triumphs, defeats and life-lessons will undoubtedly live on in the hearts and minds of the fans, coaches, and players. Virginia Tech’s championship aspirations for this year’s tournament fell short on Friday, March 29th. Just two-points prevented the VT Hokies from forcing overtime and extending their tournament lives. They had their shot, they took their shot, and with the whole world watching, they missed it. 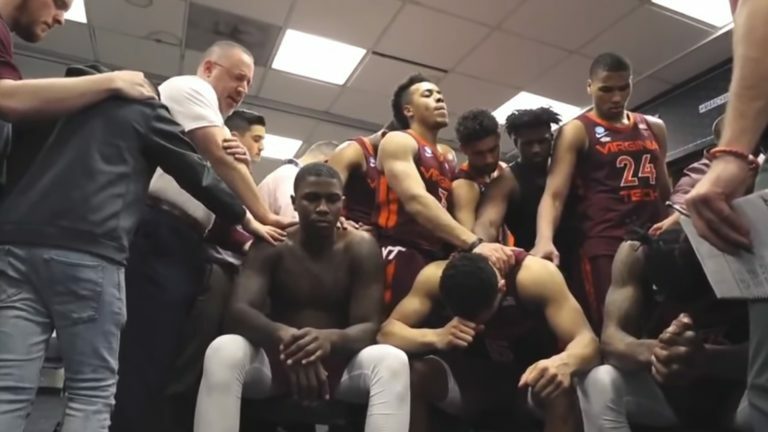 While Duke fans and players relished in the glory of victory, a dejected Virginia Tech squad made a for the locker room, in what should have been a sorry affair. But, the team’s coach Buzz Williams wasn’t having any of it. In a powerful, 6-minute video posted on Virginia Tech’s Twitter account, Coach Williams shared his gratitude to his players, their families, his family, and God. He celebrated the accomplishments of his graduating players and asked God to guide their future. "Thank you that the last 3️⃣ shots, in the #Sweet16 were these 3️⃣guys…"
Defeat can teach us all a lot, and as the post-game locker room footage shows, so can Buzz Williams. In the now viral video, Coach Williams led his team of youngsters through an inspiring prayer. 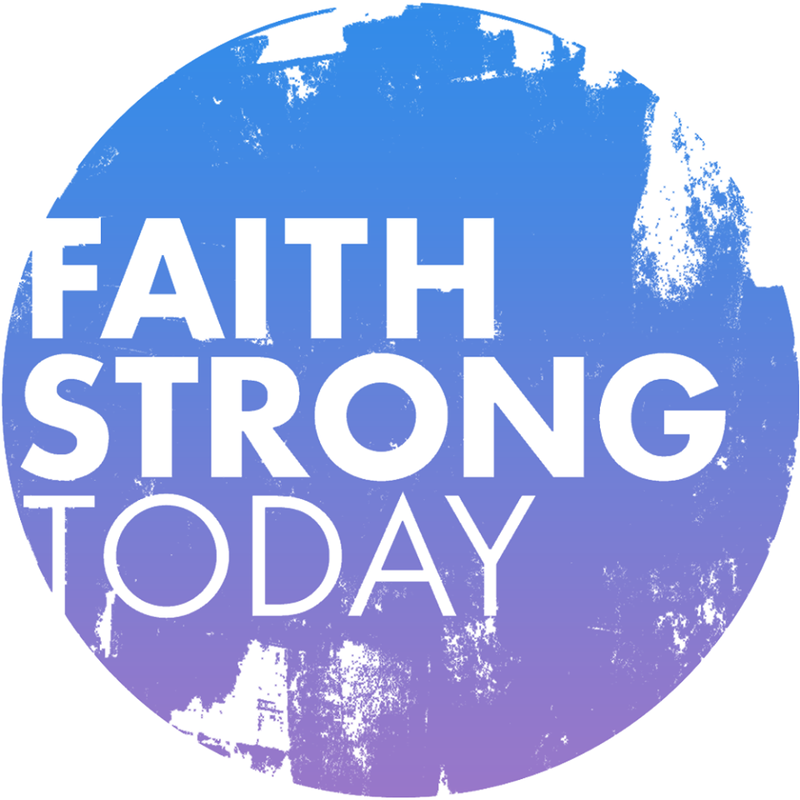 “God, you say in the Bible that when we don’t know what to say, that you understand our heart and that you know the grumblings in our mouth,” Coach Williams began. He continued by showing his gratitude for the contributions made by Virginia Tech Seniors Ty Outlaw, Ahmed Hill and Justin Robinson. For those players, the March 29th loss to Duke marked their last shot at the March Madness crown. But, thanks to Coach Williams, they may have learned a greater lesson on what a true champion looks like.